I’m pretty much a fall/winter sort of person. Don’t get me wrong–I can enjoy summer like the rest, but crisp cold air and stormy weather makes me a lot happier. I feel a little bit like I missed winter last year. It’s just my luck that the first time it snows on Christmas Day in donkeys ears, I’m far away in England. Where it rained. Then from January to August, Dave and I had 8 months almost solid of summer weather. I’ve been watching the snow line on the mountains slowly descend. I can’t wait for some snowy weather. This entry was posted on Thursday, November 5th, 2009 at 2:26 pmand is filed under fall, weather, Winter. You can follow any responses to this entry through the RSS 2.0 feed. You can leave a response, or trackback from your own site. 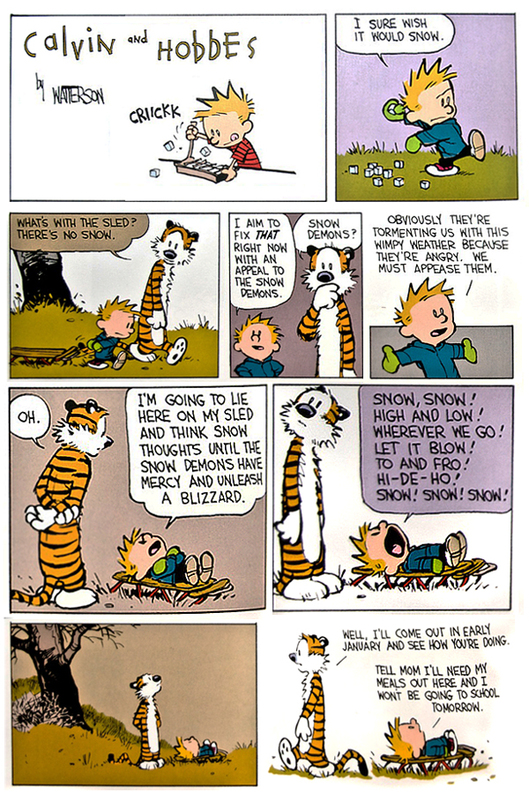 Don't let your Dad hear you wish for snow! But I am sort of in the same frame of thought. I love windy days, thunder storms are just amazing to watch and big snow fakes falling silently to the ground can be memorizing.